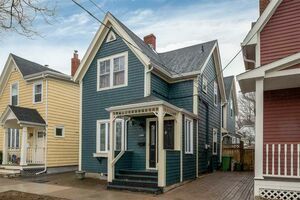 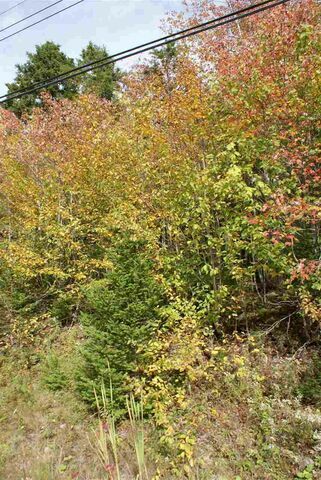 261 Thompson Run, Hammonds Plains (MLS® 201906343 ) Have you always wanted to be close to the golf course in a great established community. 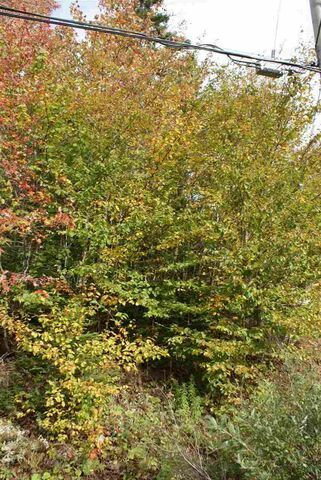 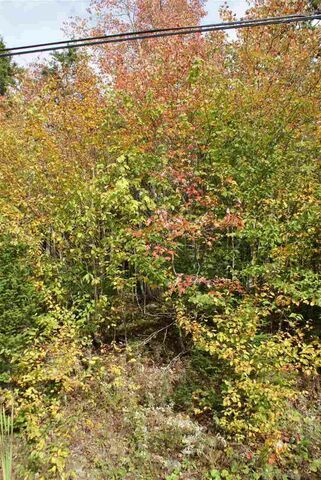 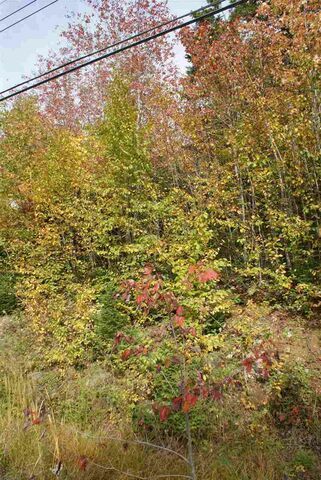 Then 261 Thompson Run in Glen Arbour may be for you - it offers 1.17 acres and is ready for you to come with your builder and plans. 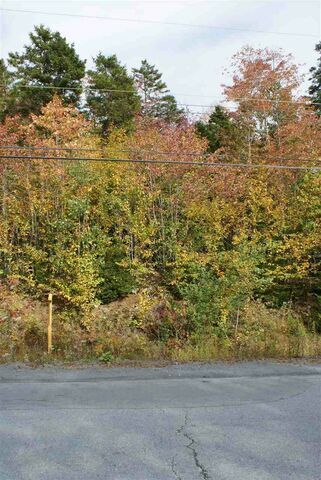 This lot also comes with Glen Arbour golf privileges for two. 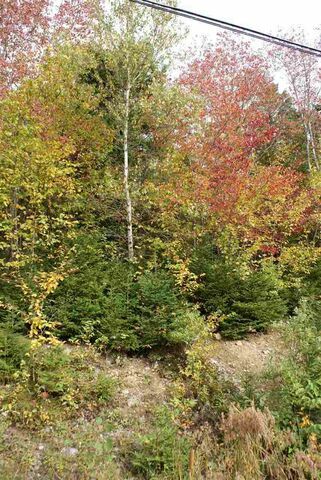 Glen Arbour is an expertly designed and meticulously maintained public course for golfers of all abilities that offers challenging greens, beautiful scenery, and superior service. 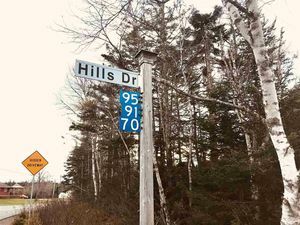 Their18-hole champion course provides great diversity in hole design, challenging elevation changes, and a demanding layout. 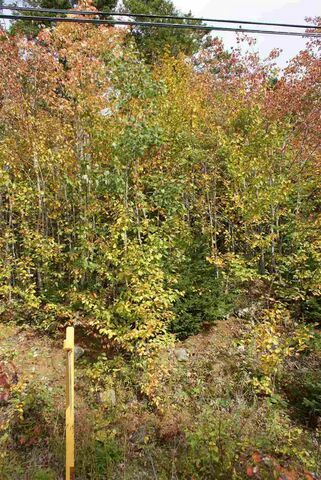 In addition to the 6,800 yard par 72 18-hole course, they also offer a 9-hole par 3 executive course as well as practice facilities on site. 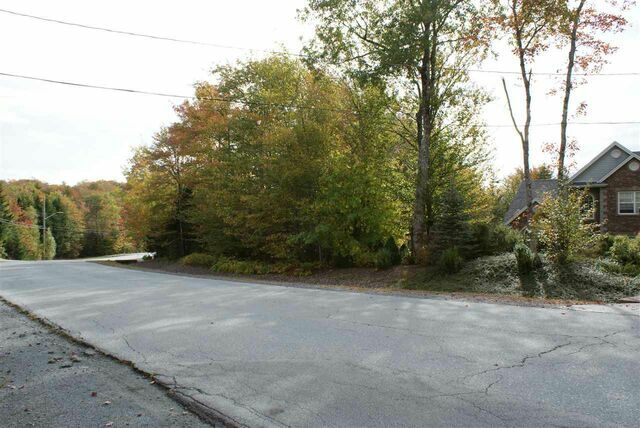 You choose your plans, you choose your builder and let's get you moved! 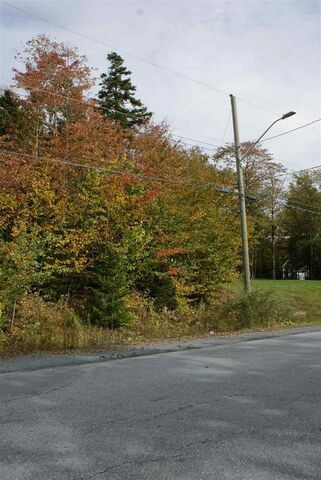 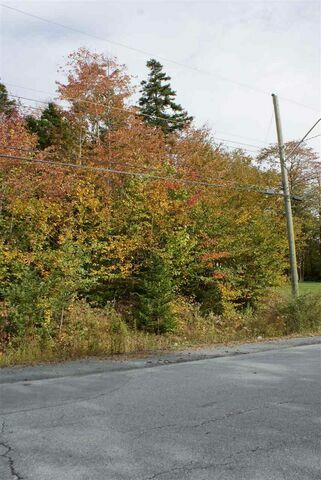 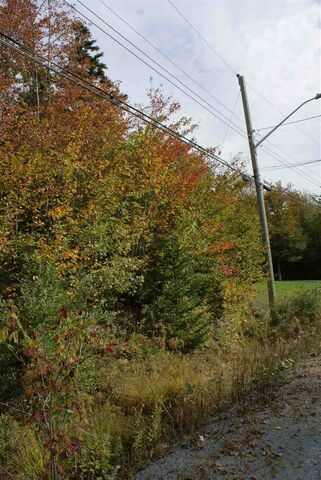 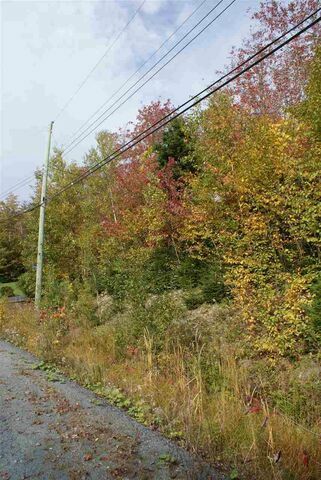 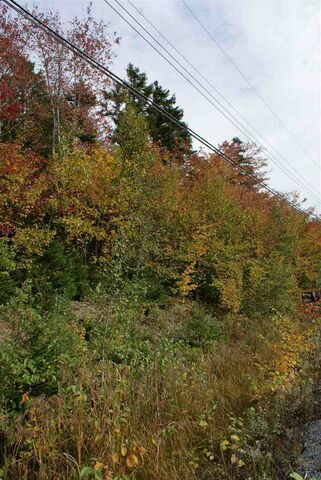 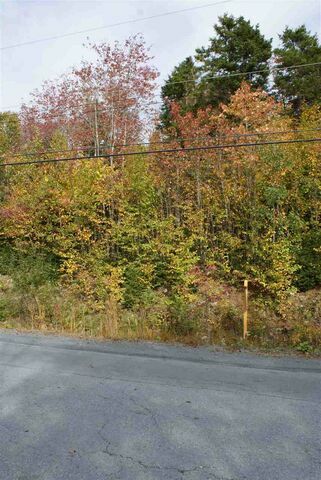 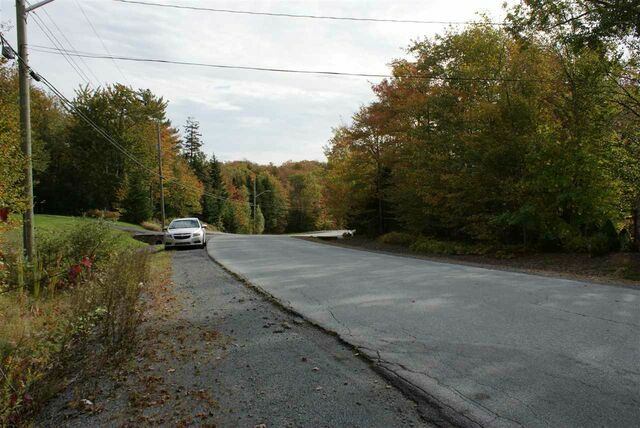 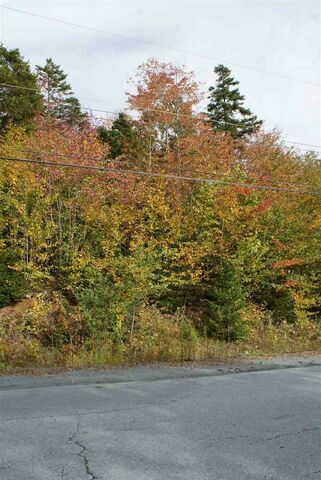 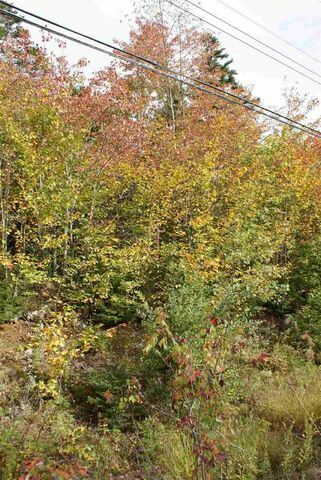 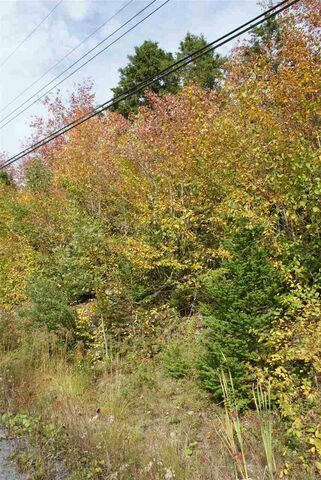 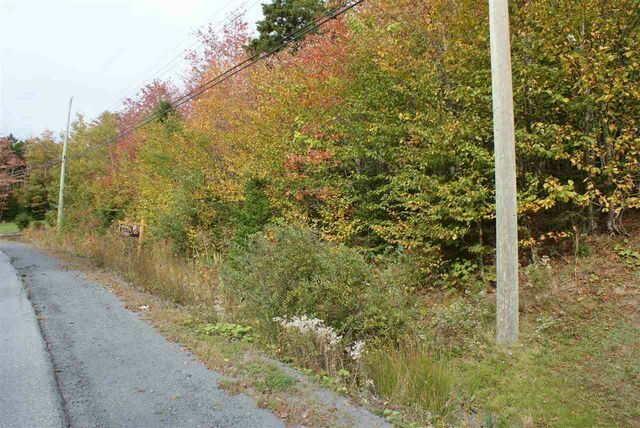 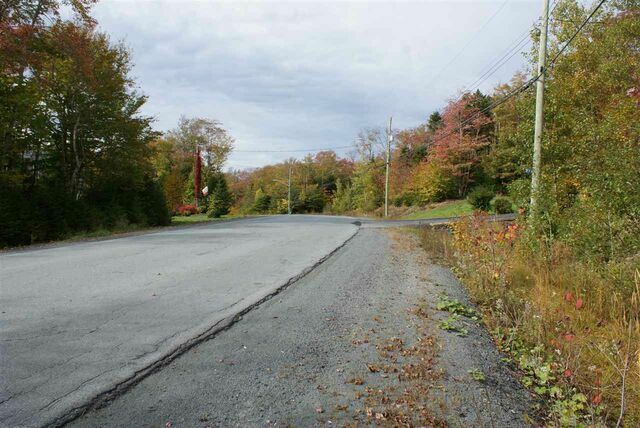 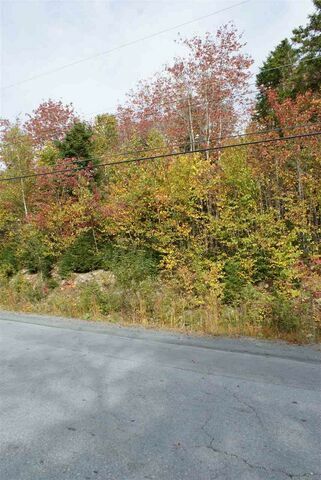 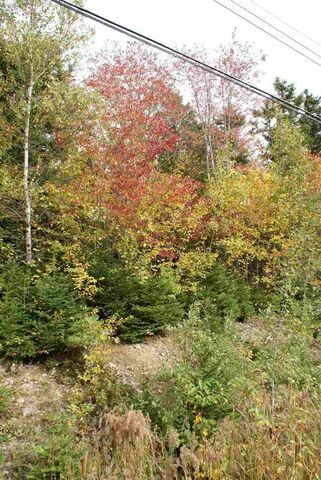 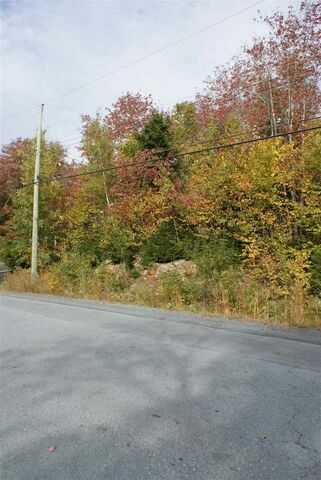 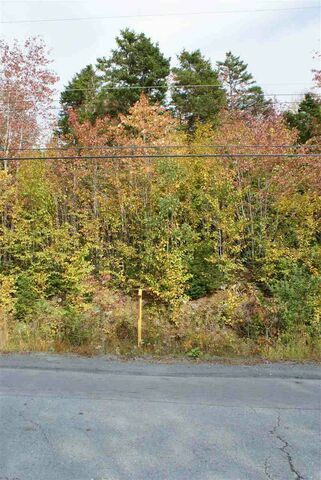 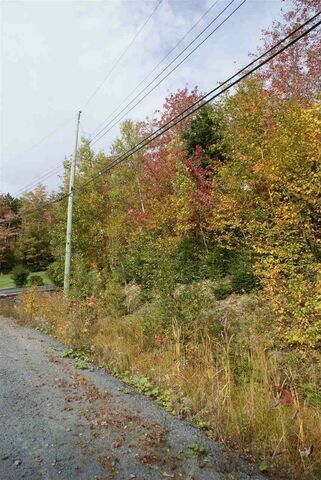 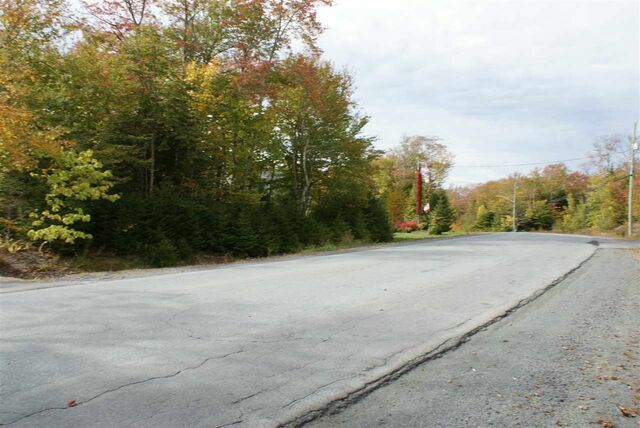 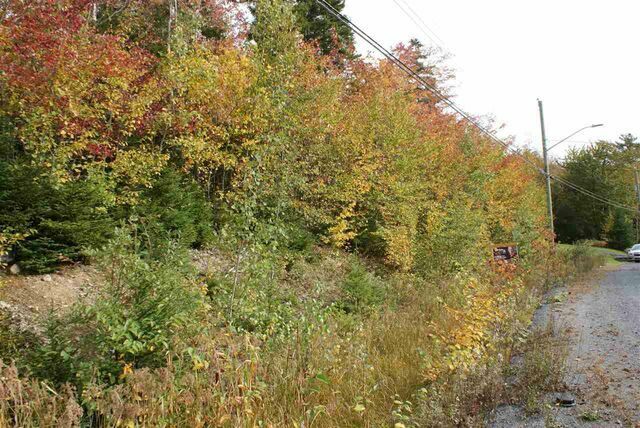 Call for additional information on this lot in Glen Arbour today!